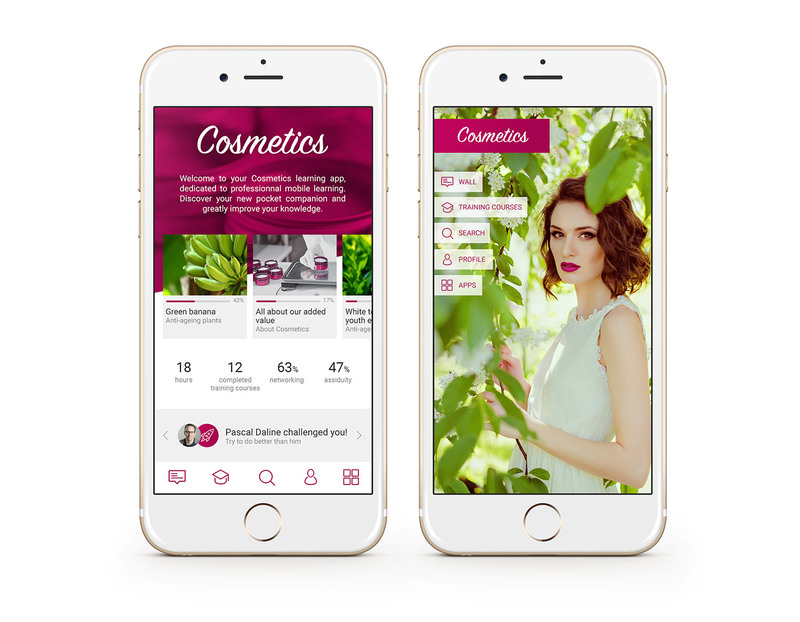 Vous êtes ici : Accueil»New features»Customise your mobile learning application to your heart’s content! Customise your mobile learning application to your heart’s content! You can now let your creativity run wild and build exactly the homepage you want for your app. Whether you use a specialist third-party agency or your favourite web designer, you now call all the design shots, immersing your learners in a fully authentic brand-specific experience from the very first moment they open your app. 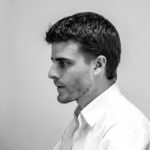 Just as importantly, you can take your learners straight to exactly what you want them to see and give them the fastest possible access to the functionalities that really matter to you. If you have a Tom 1, Tom 5 or Teach on Mars Enterprise licence, all you need to do is have a web designer create your perfect homepage using the documentation available in the Teach on Mars Help Center. 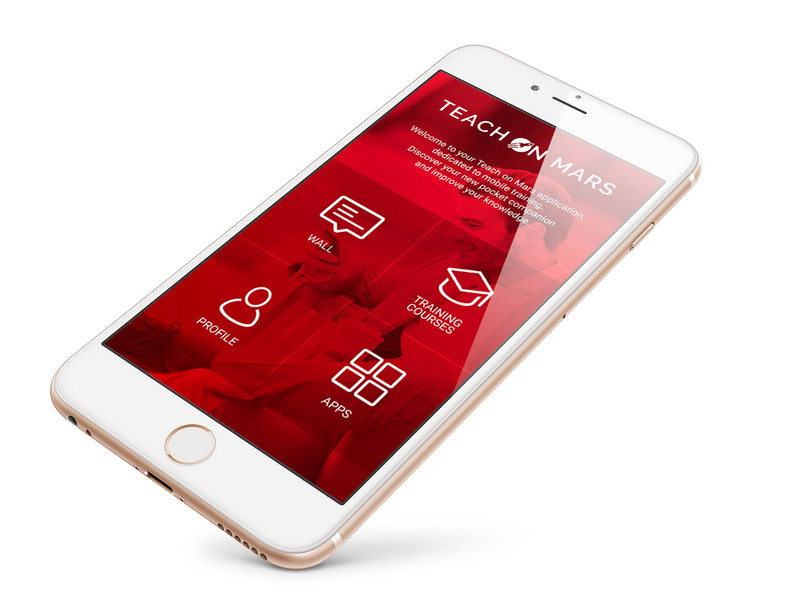 Once your design has been approved, the Teach on Mars team will integrate it into your app to offer a whole new experience to your learners. In addition to enabling you to offer your learners a fully authentic brand experience from the very first moment they access your app, this new facility will let you showcase the content and functionalities that you know will have the most impact and gain the most traction. Obviously, you can push specially recommended training programmes, or those your learner has already started. But you can also change things up a little, choosing for example to put the spotlight on your learner’s progression through his or her development path, or the badges and rewards he or she has received. To find out more about homepage customisation, drop us a line at contact@teachonmars.com.